Just a couple days after claiming his second crown in, arguably, the world's toughest climb, Team CCN's John Ebsen is organizing a charity ride to support Multiple Myeloma Cancer research on December 7th. 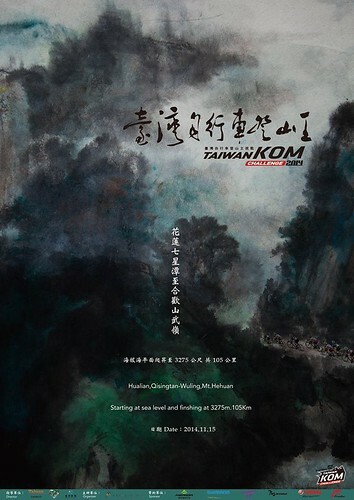 You can read up on the heroics and heartbreak amid freezing drizzle high along the slopes of Wuling in Lee Rodger's excellent post as well as in VeloNews. This race really has the potential to be the Paris-Roubaix for the world's climbers. Although this was supposed to be my year for the KOM, I will have to wait until next year to get my suffer on. Cheers to all those men and women who had the guts to even roll up to the starting line. 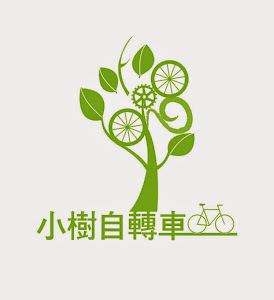 Let's Make Taipei Bike Commuter Friendly ! Brand New CRANKPUNK.COM coming very soon! HOW CAN YOU HELP TAIWAN?